SDTC can delegate to the investment advisors of the family’s choice. South Dakota has some of the better “delegated” trust statutes in the country. South Dakota’s unique trust laws allow a trustee to delegate certain responsibilities to other professionals and/or co-trustees. Typically, delegated trusts involve the delegation of investment management. 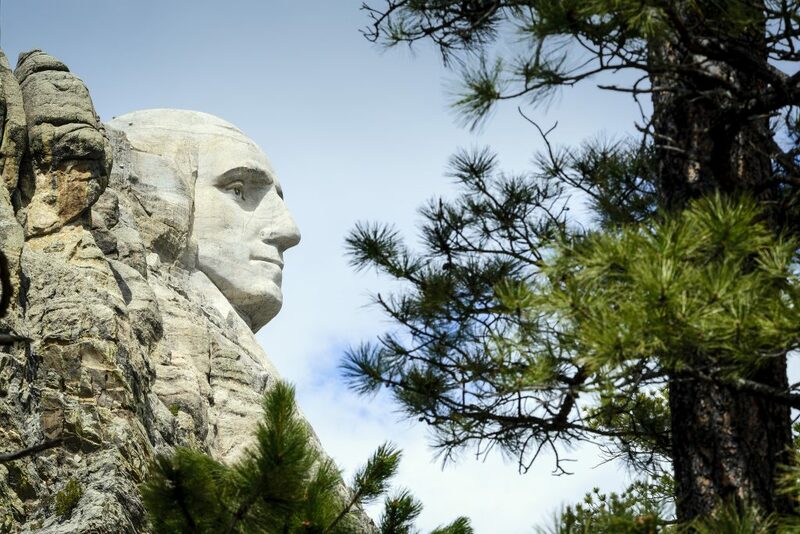 Delegated trusts are typically existing irrevocable non-South Dakota trusts, which change situs to South Dakota for the state income tax savings, but maintain their state law provisions for construction and validity. The trustee of a delegated trust is generally allowed to delegate its investment responsibility to one or more investment managers, pursuant to the trust document and/or outside agreement. Investment responsibility can be delegated either directly to one or more investment professionals or to a co-trustee/trust advisor. Unlike the directed trust, which vests control for the investing with someone other than the trustee (i.e., an investment committee or advisor), with a delegated trust, the delegating trustee has responsibility for due diligence in both the selecting of investment advisors and monitoring their performance. The duty is delegated; not the risk. In addition, all delegated trusts are invested pursuant to the provisions of the trust document as well as an agreed upon Investment Policy Statement with the trustees and investment managers/advisors. Delegated fees are reasonable, however slightly higher than directed trustee fees due to the slightly increased risk incurred as well as the due diligence and monitoring responsibilities. Additionally, a trustee may desire exoneration language (within the trust document and/or by separate agreement). A delegated trust can generally be reformed or modified to a Directed trust if desired. This generally reduces fees and provides more flexibility.